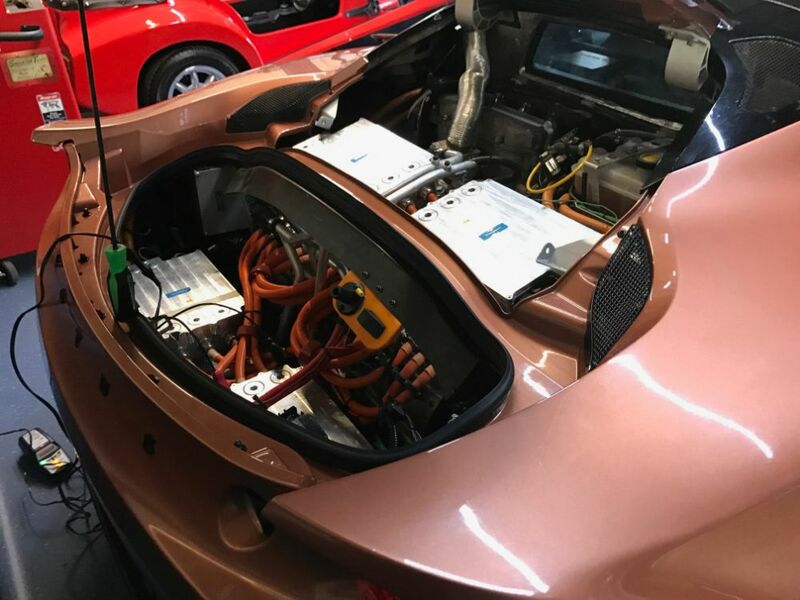 Even though Lotus' electric Omega hypercar won't show its face until later in the year, you can get your hands on an electrified Lotus right now if you've got the equivalent of $195,000 hiding between your couch's cushions or under your mattress. 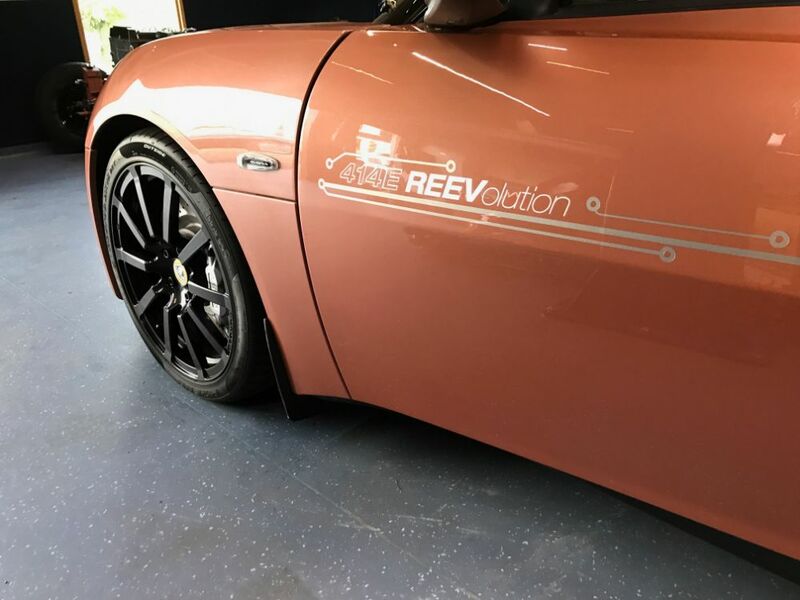 Spotted on LotusForSale is a one-of-one, plug-in hybrid Lotus Evora officially dubbed the Evora 414E Hybrid. 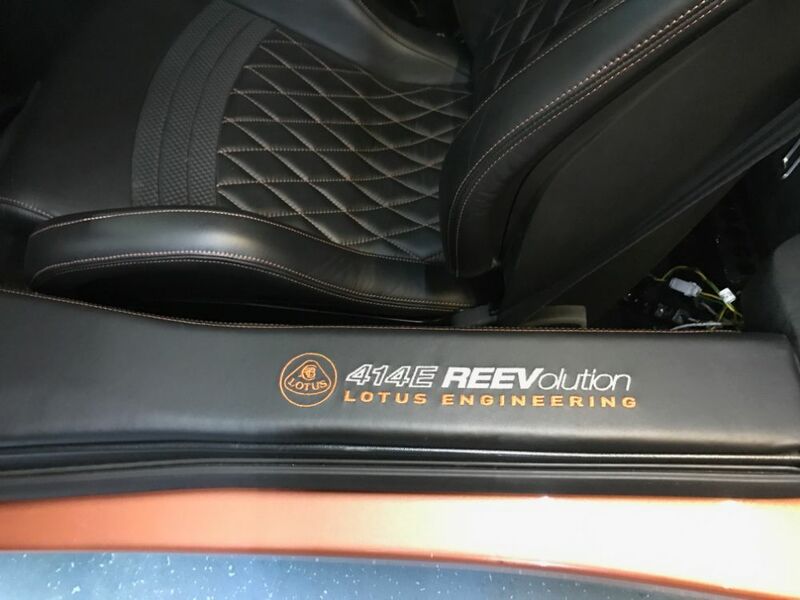 Built in-house by Lotus as a prototype, the 414E is powered by a 1.2-liter range extender coupled to a pair of electric motors good for 204 horsepower and 295 pound-feet of torque apiece. This, in tandem with two independent, single-speed transmissions, apparently results in "industry-leading" torque vectoring capabilities. The British automaker touts a simulated paddle shift "transmission" that, as its name implies, simulates a seven-speed dual-clutch. 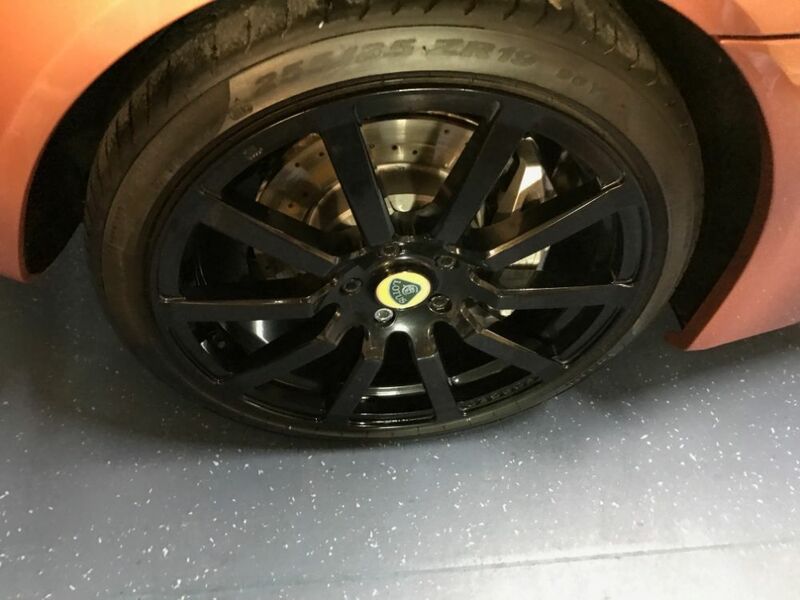 It's said to offer "less of a psychological step change for people familiar with high-performance cars" not unlike the way many modern CVTs are calibrated to simulate a more traditional torque converter automatic. The system here, though, is also able to replicate the physical jolt that comes with banging through real gears. 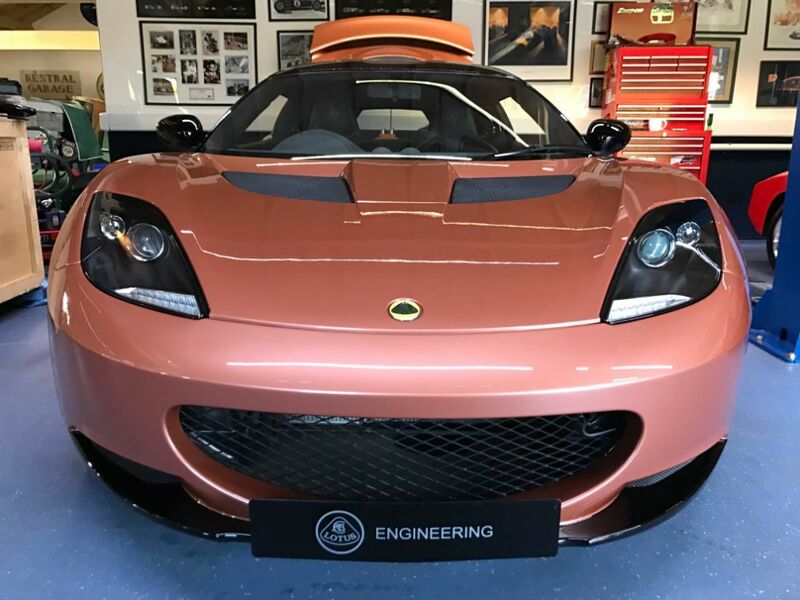 Lotus claims a zero-to-60 time of 4.4 seconds and a total range of over 300 miles. 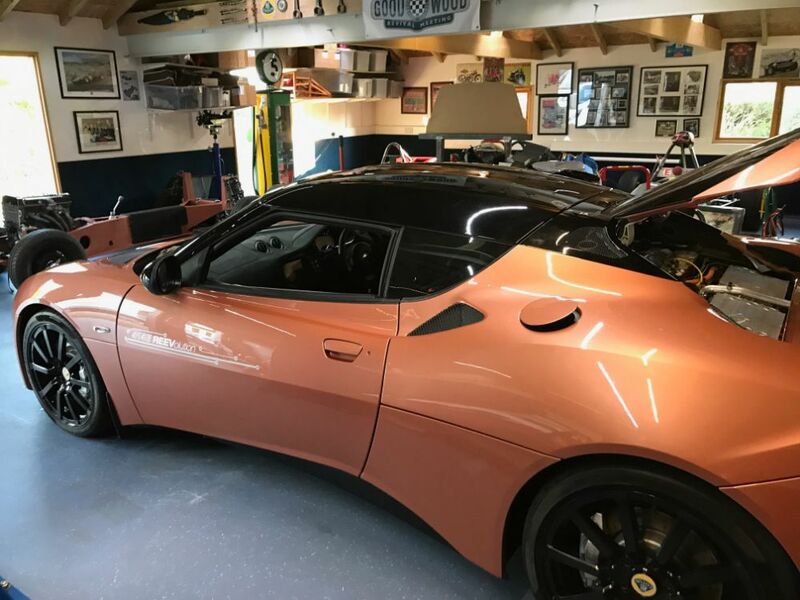 According to the seller, the electrified Evora is "a must for any serious car collector, or perhaps a manufacturer who wishes to acquire technological know-how." Priced at 150,000 British pounds, the unique coupe may be seen as a bargain considering the seller's claim that it cost Lotus around $30 million to manufacture. The seller also says the 414E does indeed have a VIN and could be registered for legal road use if its owner so desires. Lotus is the latest automaker to enter the electric hypercar arena. The 8-year-old Evora gets another variant in anticipation of Lotus' 70th birthday.